Lineup: Enders sick music collection!! Bring contacts for bands booking with the dj. 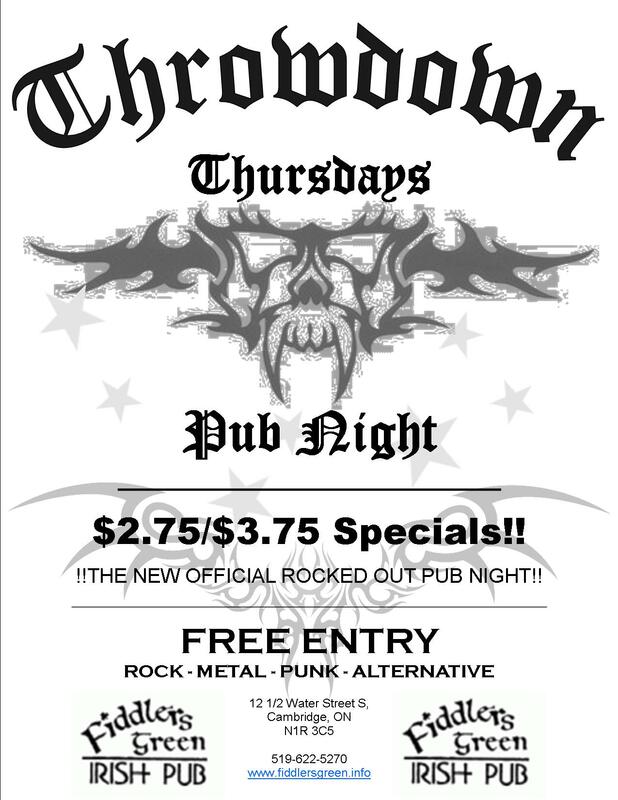 For further thursday metal nights we are trying to get some good bands... please feel free to let me know! !